Kansas PTAC is ready to help your business secure government contracts. We provide individualized counseling and informative training seminars about timely contracting issues and the latest guidelines to help you learn how the procurement system can work for you. We assist in developing a government marketing strategy and identifying agencies that purchase your product/service. We can help find government advertised bidding opportunities using our web-based bid-matching service that searches more than 2,000 federal, state and local sites each day. Our counselors provide expertise in reading and understanding government solicitations, completing government registrations and bid preparation by explaining forms, regulations and clauses. To apply to be a Kansas PTAC client, read the guidelines below then apply here. 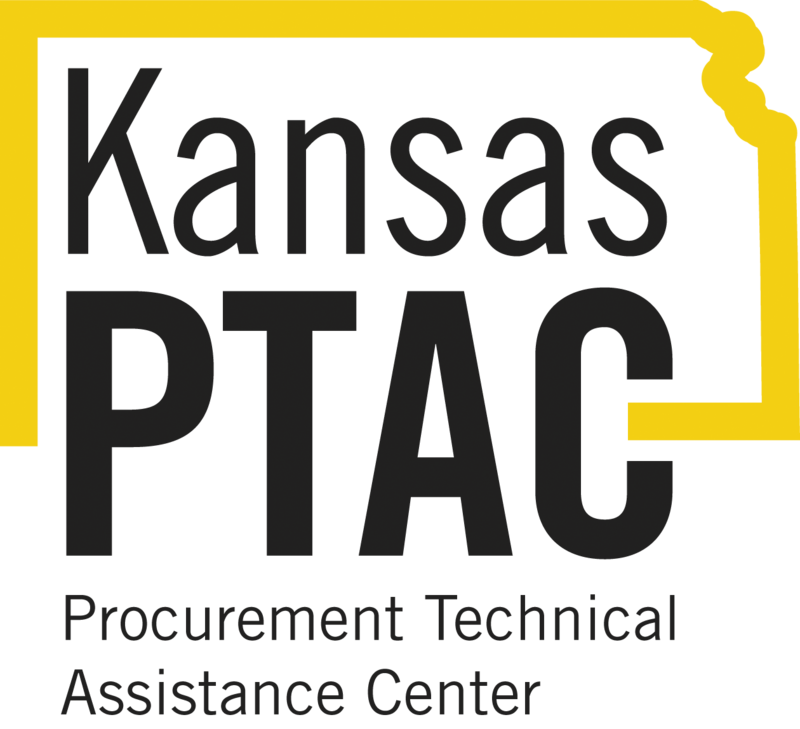 Kansas Procurement Technical Assistance Center’s (PTAC) mission is to assist viable businesses located in the State of Kansas with potential market expansion through procurement opportunities with the government which enhances local economies. Disclaimer: Provided in part by a sub-award through Wichita State University (funded in part through a cooperative agreement with the Defense Logistics Agency).